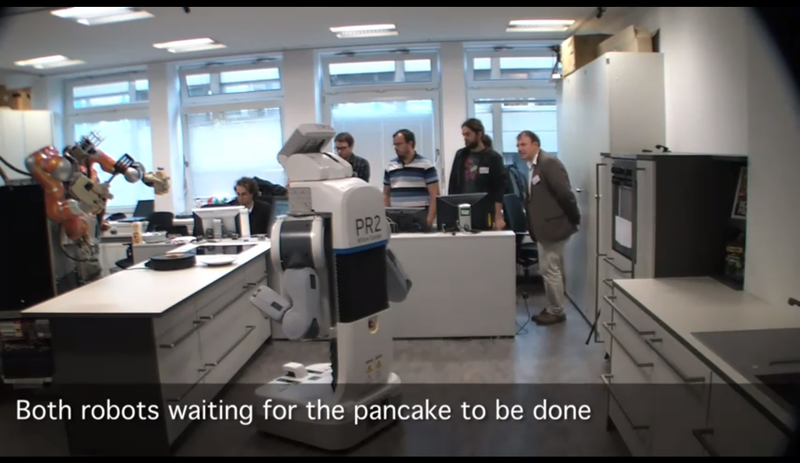 Why have I not heard about this PR2 before? Love the Cylon-like scanners on these guys. They can make me pancakes any day.